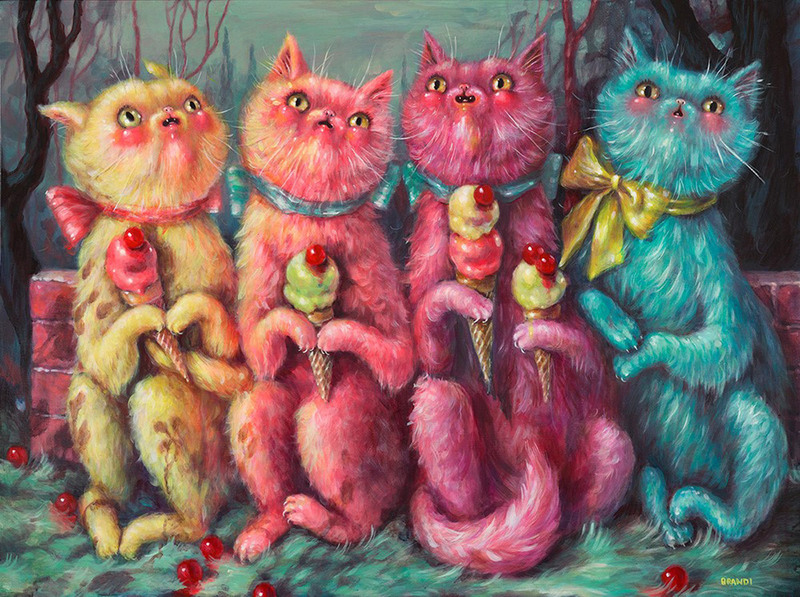 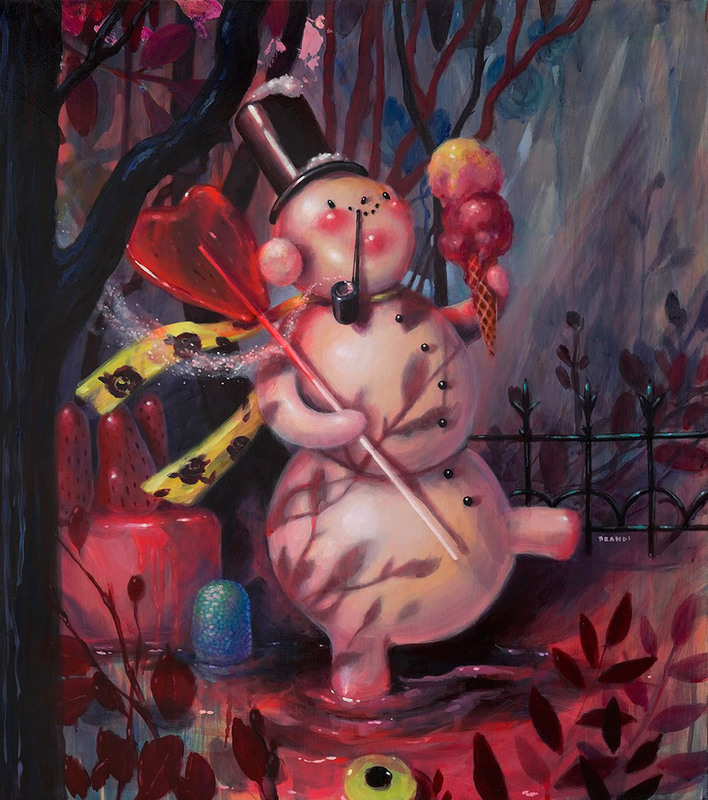 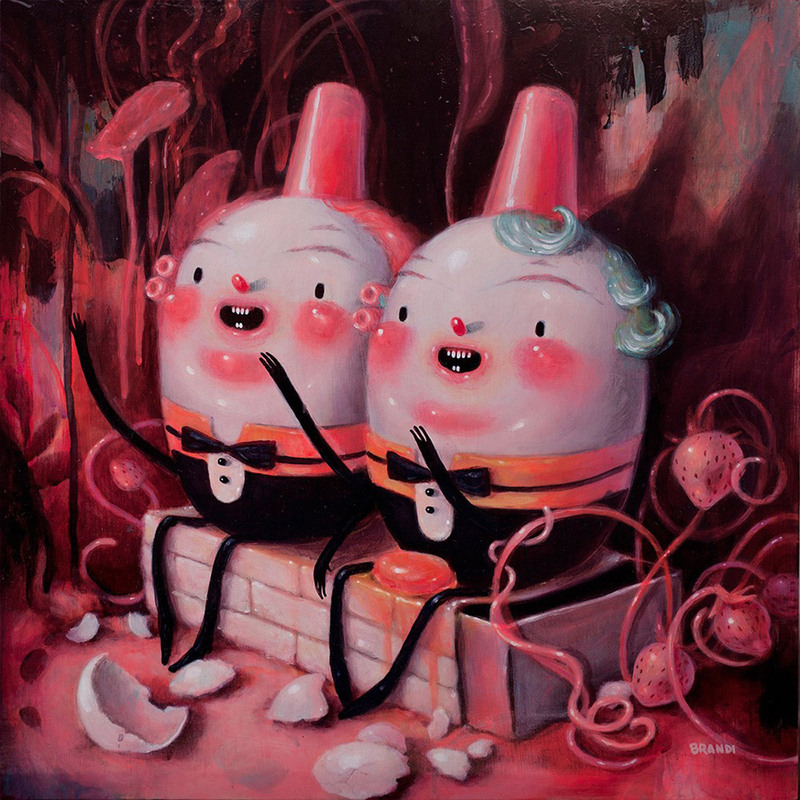 New work by So Cal-based pop surrealism painter Brandi Milne. 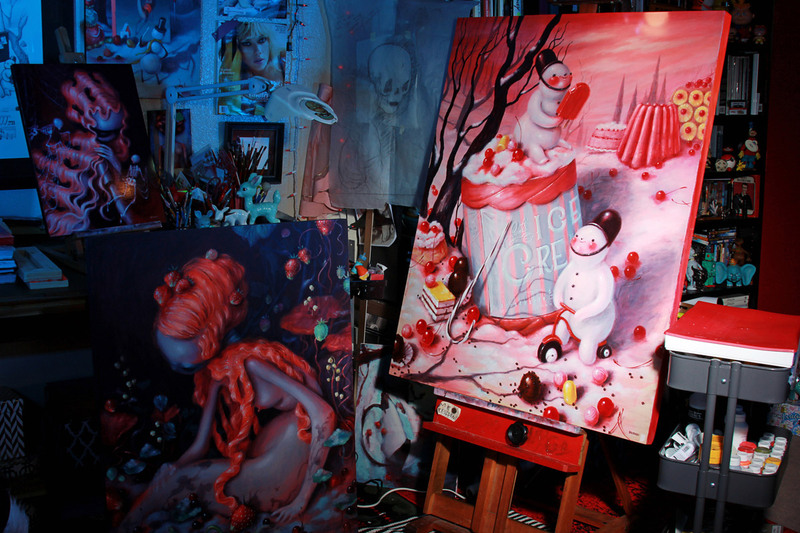 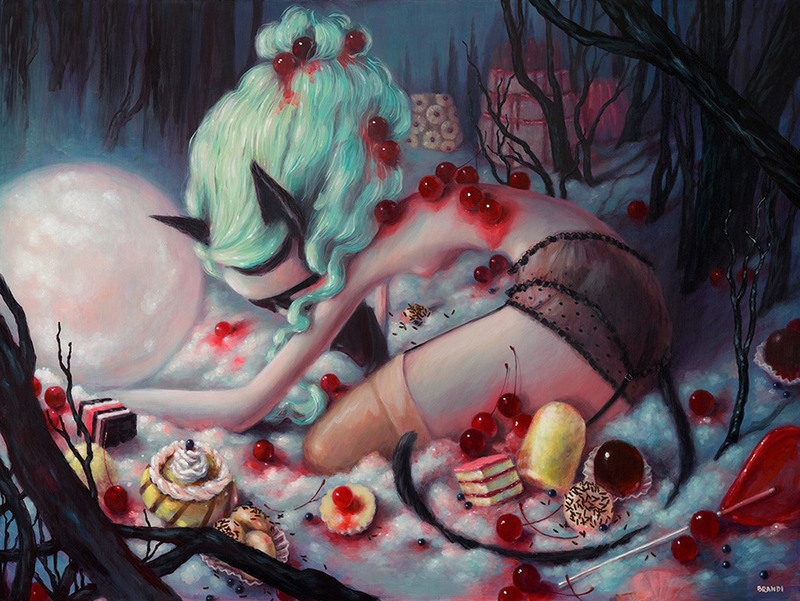 Her solo exhibition “Once Upon a Quiet Kingdom” opens at Corey Helford Gallery (Los Angeles) on August 19th. 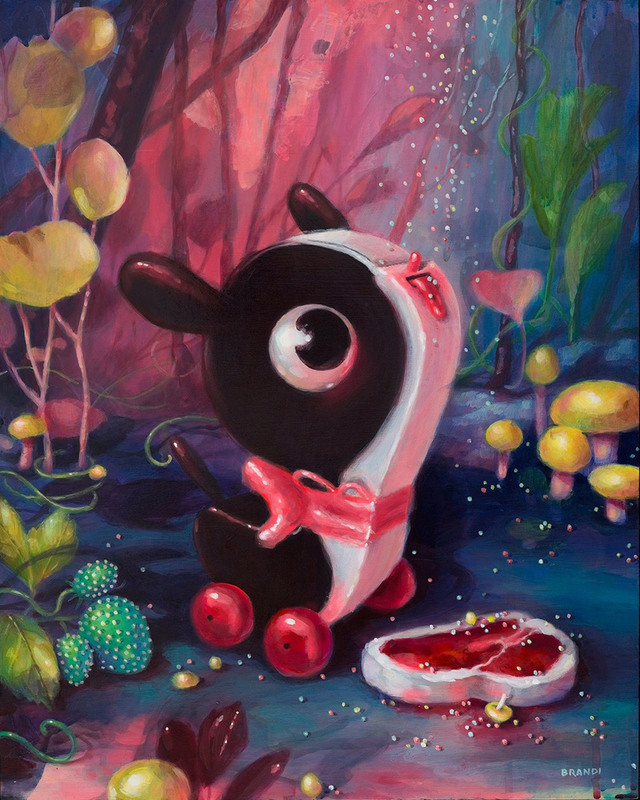 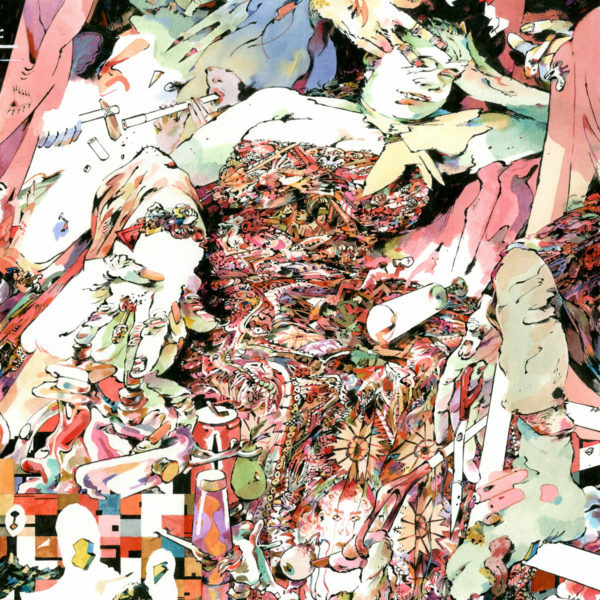 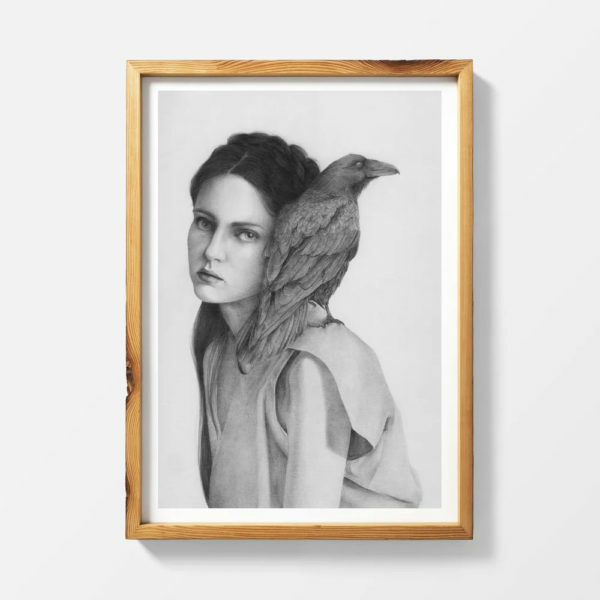 More preview images from the show below.